How to get your new game off to the perfect start. 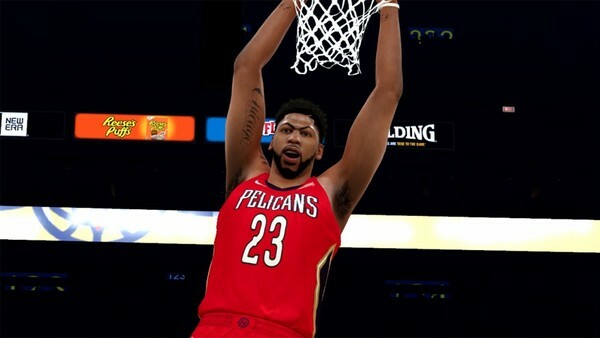 The sheer volume of content found in the NBA 2K series has long been one of the franchise's biggest strengths, and while this year's incarnation brings little in the way of outright innovation, the annual array of incremental tweaks and adjustments has left each established game mode feeling sharper than ever. MyGM remains a rich, complex beast. It isn't perfect, and the story still feels like a tacked-on extra, but the mode remains as absorbing and rewarding as ever, particularly for those willing to dedicate to a long-term project. Building the perfect team is a balancing act, and a hectic real-life off-season leaves returning 2K18 addicts with a host of new challenges to undertake. Regardless of whether you go with the indomitable Golden State Warriors or struggling Phoenix Suns, putting your own stamp on your chosen franchise will be an immediate priority, but deciding who to trade (and why) can be a challenge. Fortunately, the deals within will address each team's needs on the court and the balance sheet. 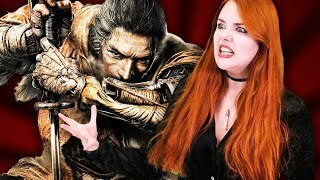 Which Video Game Do You REGRET Buying?